A Mesoamerican city just northeast of modern day Mexico City, Teotihuacan is home to some of the most architecturally astounding wonders, including the Pyramid of the Sun and Pyramid of the Moon. These pyramids were originally lined with jade and gold, making them targets to robbers in earlier years. But what was lost is made up for in the brilliance that remains untouched. The stunning architecture and the magnificence of the murals inside the complex are what set Teotihuacan apart from other ancient ruins in this region of the world. 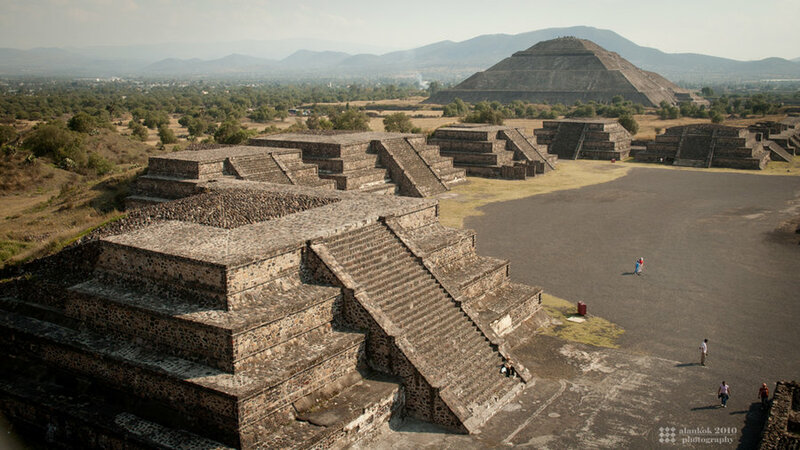 Once the largest and most populated center of the New World, Teotihuacan continues to be excavated and explored. A tour of the ruins is an enchanting walk back in time, to a civilization in which Otomi, Zapotec, Mixtec, Maya and Nahua peoples lived in distinct quarters throughout this wondrous site. 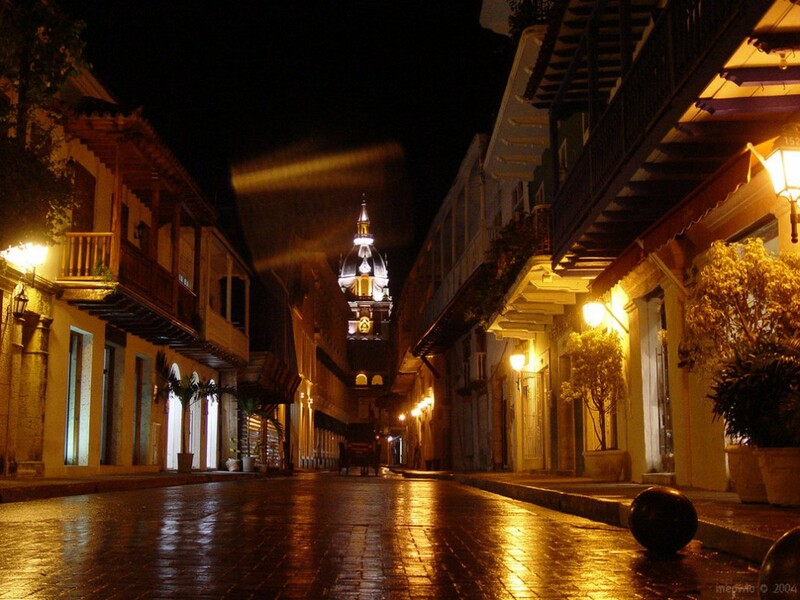 Four hundred-year-old stone walls encircle the seaport of Cartagena, a Colombian city set among Old World plazas, restored colonial mansions and the romantic palette of a tropical coast. Posh bars and glowing plazas are plentiful, perfect for sipping a cocktail with your sweetheart and enjoying views of the city amidst the sea breeze and soft evening lights. Cuisine from around the world can be found here, from the Caribbean, Europe, Africa and Asia. After touring the old fortresses, museums and handicraft markets, check out some of the nearby attractions, such as the Rosario Islands National Park, or the Isla Mucura, a beautiful island resort known for its stunning beaches and fantastic diving. A lovely blend of Old World history and charm with New World style and sophistication, Cartagena beckons with a colorful, vibrant culture, and that sweetly slowed-down pace of the tropics. 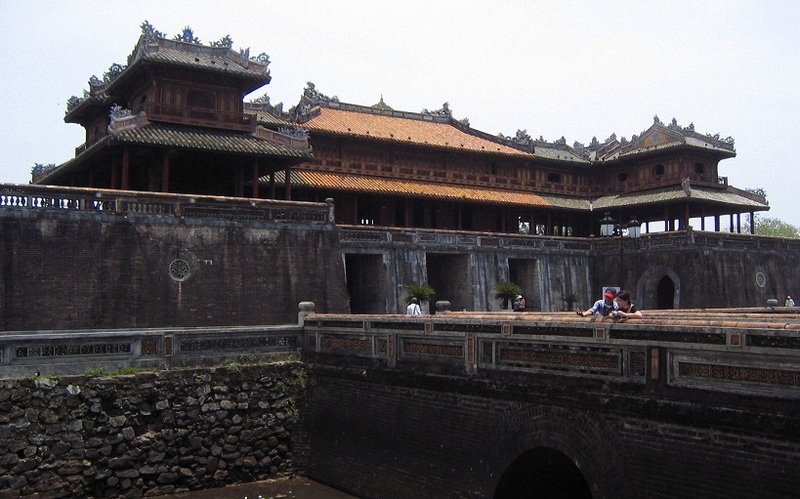 Hue is the former imperial city of the former dynasties of Vietnam. While many other prominent cities such as Da Nang and Saigon have modernized to some extent, Hue still has many of its historical remnants, including the imperial palace. Nearby the imperial palace are the royal tombs, which is Hue’s top tourist attractions. People from all over the world got to Vietnam just to see them because they give us a look at the deep history behind Vietnam. There are many different tombs to see, and with them you can see how the architecture changes over the years, and see how the french colonialism influenced the architecture. After you’re done viewing all the royal tombs, you need to visit the Bach Ma national park; you can book a car for as little as 400,000 dong (about 15 USD) and it will take you to the top of the peak where you can look over the whole park, and wait for you until you are ready to go home. The people treat the tourists kindly and city offers breathtaking landscape and historical sights that make it a trip worth taking. 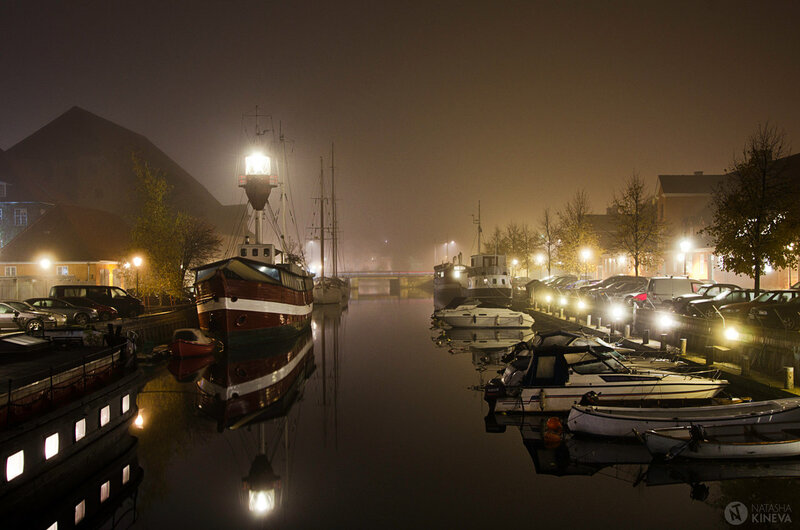 Once a cozy fishing hamlet, Copenhagen is Denmark’s capital and most populated city, and is today considered the cultural hub for Danish life and wider Scandinavia. Filled with beautiful buildings, monuments, parks, and internationally acclaimed museums, Copenhagen is well-rounded with attractions for every visitor. Stroll through one of the city’s romantic parks and paddle a canoe through a pond or canal. Check out the Fredericksberg Zoo or visit the famous “Little Mermaid” statue, a strong tourist attraction for over a hundred years that is based on the fairy tale of the same name. Or watch new and indie films in the Cinematheque, a movie theater operated by the Danish Film Institute. Copenhagen is a picturesque metropolis, enjoyable on foot or by bicycle (it’s a bike-loving city, after all), and won’t disappoint visitors seeking a hip and modern Scandinavian experience. No one knows why the Mayans suddenly abandoned the ancient, vertical city of Tikal in the year A.D. 900, but despite the lack of inhabitants the impressive skazatone structures still stand tall. Located in the Petén Basin (now northern Guatemala), Tikal is one of the largest archaeological sites and urban centers of pre-Columbian Maya civilization. Today, only 15 percent of the site has been excavated, but what is visible will not disappoint you—six pyramids topped by ceremonial temples comprise the largest parts of the 60-square-kilometer complex through which visitors can wander and explore. 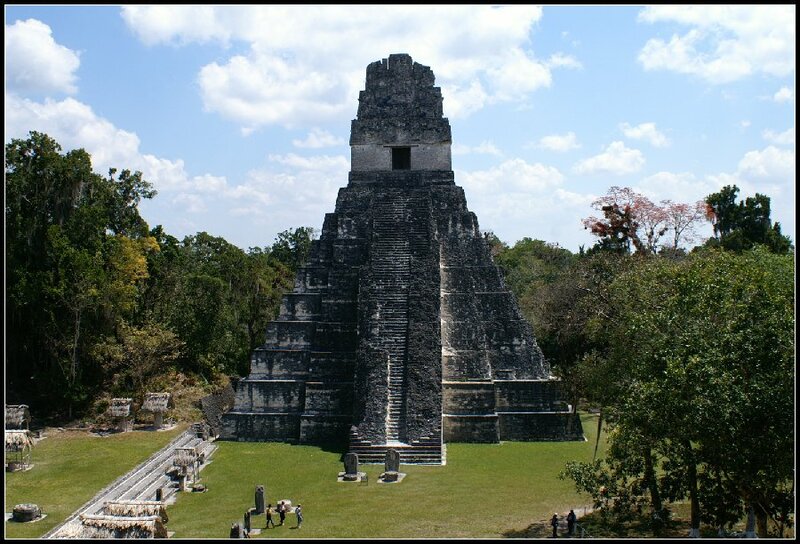 Intricate structures of stone and carved wood in the form of altars, shrines, stelaes, causeways and tombs will send any traveler’s mind wandering back into the depths of history, musing at the mystery of Tikal amidst the lush Guatemalan rainforest. What do the Garden Isle, Dinosaur Island and Festival Island all have in common? They’re all nicknames for the same place: the Isle of Wight. Great Britain’s largest island (during low tide, that is) has more to do and experience than you’ll likely have time for during your stay. 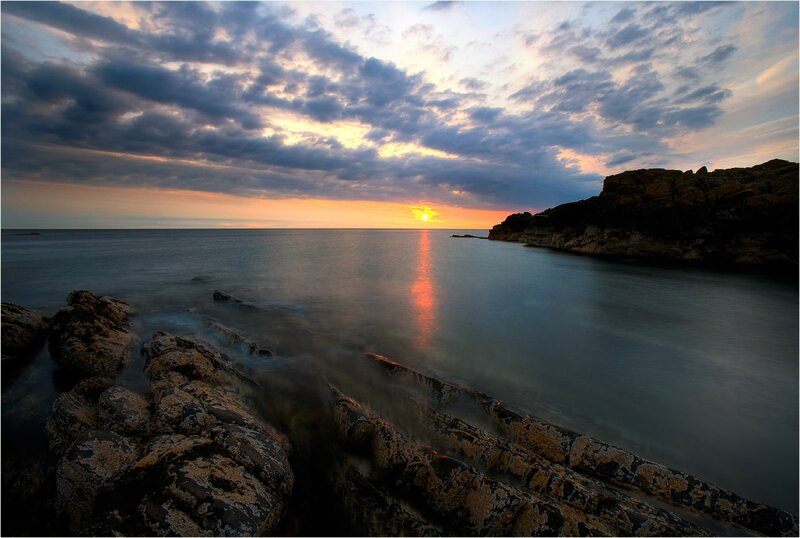 Beach lovers will find over 57 miles of rugged cliffs, hidden coves and sandy strands to explore by the sea. The island is also host to a wide range of museums, fossil hunts and beach walks where the Isle’s Mesozoic inhabitants once roamed. For the adventurous, horseback riding, tree climbing, cycling and hiking can be done amidst the breathtaking scenery, or you might choose to simply enjoy the latter with afternoon tea at one of the stately manors. The heritage of the island extends to music and performance, too—the original Isle of Wight Festival was held in 1968 and today remains one of the most annually awaited events for festivalgoers in Europe. Whatever your interests, this treasure of the UK should not be missed. Tuscany has it all: rolling hills dotted with vineyards and Cyprus trees, breathtaking coastlines and modern cities built from the cobblestone foundations of the Roman Empire. This region of Italy is synonymous with the Italian classics: wine, art, architecture and history. 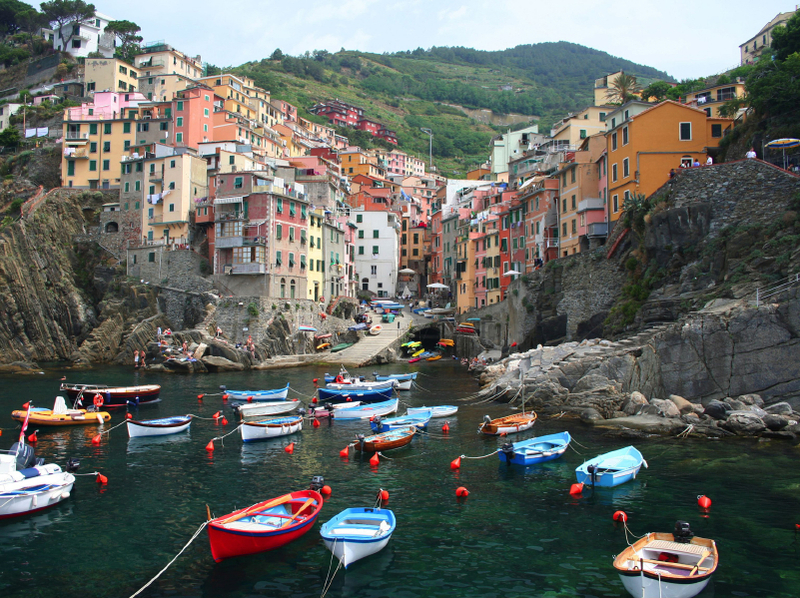 With famous cities like Pisa, Florence, and Siena, Tuscany is a destination for millions of tourists each year. Florence is the jewel of the region, home to dramatic symbols of the Italian Renaissance. Don’t leave without seeing Michelangelo’s David and the famous Duomo cathedral, and be sure to stroll along the Ponte Vecchio bridge overlooking the serene Arno River. In Siena, the Piazza del Campo hosts a twice-yearly horse race. Of course, no trip to Tuscany is complete without seeing the legendary Leaning Tower of Pisa and other beautiful ancient buildings found around the city. Tuscany even has long, golden beaches and thermal hot springs. There’s simply no way to be bored in this classical center of Italy. 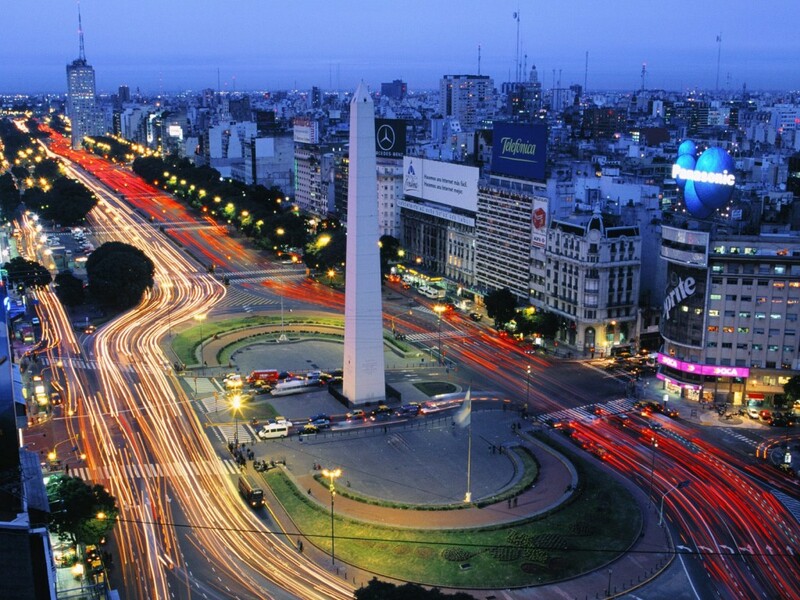 The birthplace of tango, the culinary capital of South America, and the largest city in Argentina, Buenos Aires boasts a culture that places high value on art, music, flavor and style. Porteños, as the locals are called, are a passionate and proud people, and this is evident throughout the Argentine capital. The best nightlife in Latin America is said to be found here, as are trendsetters of the modern world and enchanting relics of the colonial past. After dancing until 5 am, you can recharge with a coffee in a posh café and explore the city’s world-class museums or take a siesta in the lush Palermo park. No matter your speed or style, there is a palpable zest for life here that is sure to rub off during your visit. A charming city on the coast of Croatia, Dubrovnik (also called Ragusa) is a walled seaport acclaimed for its architectural beauty. 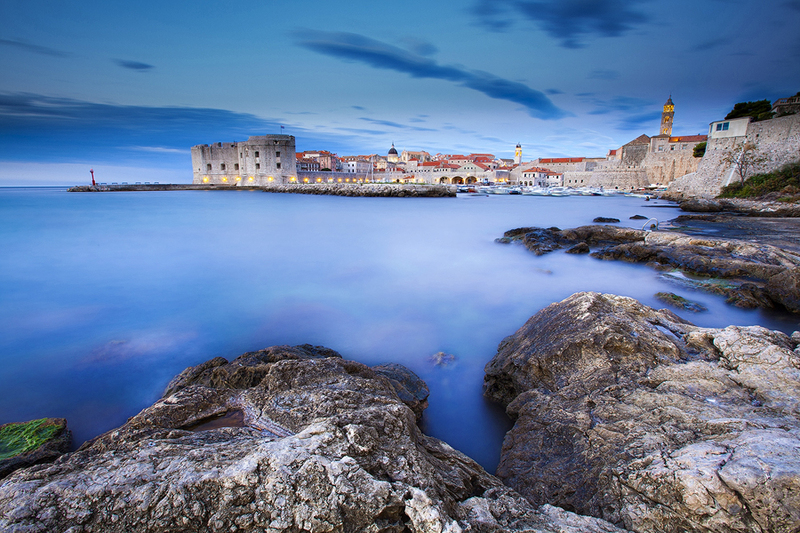 Set against the shimmering blue Adriatic sea, the medieval city has been protected by its famous stone walls for over five centuries. For historical adventures, stroll down the Stradun, Dubrovnik’s limestone paved main street, or just northwest of the city, walk through the Trsteno Arboretum—it’s the oldest in this part of the world. On the outskirts of the city, you can walk along the ancient walls to gaze at the interplay of color between the sea and the red-tiled mediterranean roofs. A small but fun aquarium and maritime museum provides some family fun, and the nearby islands like Sipan, Korcula and Mijet are heavily wooded, enchanting, and accesible by ferry. 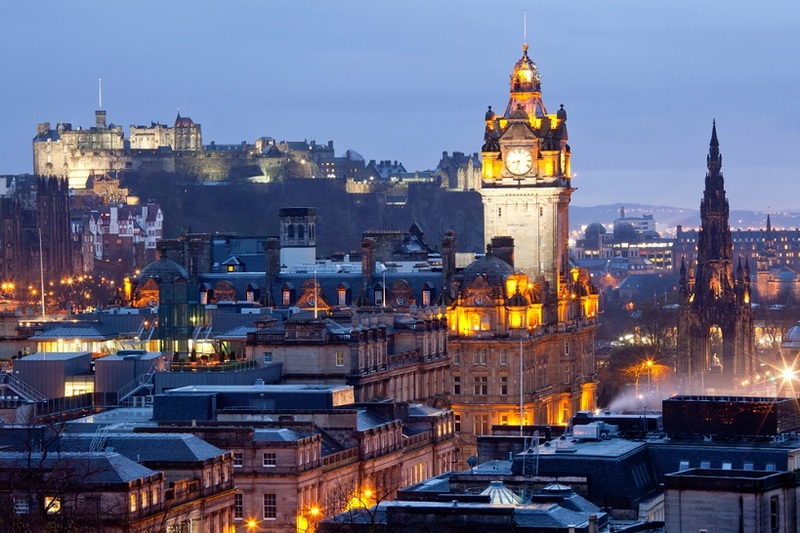 The beauty and charm of this wonderful city is sure to captivate you. This big Australian city has a lot to discover. Sydney is for nature lovers, with lush parks, fig groves and wildlife-filled sections of bush blended into gorgeous blue water at every corner. Sydney is for beachgoers and watersport enthusiasts, offering several harbors and plentiful splendid beaches upon which to lie and bronze. And Sydney is for culture seekers, home to the world famous Sydney Opera House, the Cricket Grounds sports stadium, dance and theater companies, art galleries, and heritage displays. The style here is loud, glitzy and in your face, but that doesn’t mean unrefined. Serious wine and fine cuisine can be found throughout the Harbour City, alongside pubs offering beer and sporting matches on screen. Be sure to visit the internationally-known Bondi Beach, and reflect on your Sydney experience while the Pacific Ocean laps at your feet.